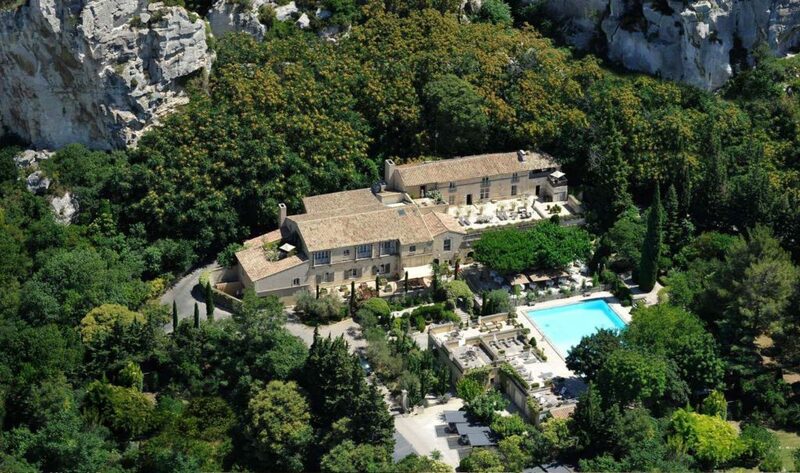 Set in the heart of the Alpilles regional country park, Les Baux-de-Provence is a listed heritage site that has won titles such as “one of the Most Beautiful Villages in France” or “Station classée”. In fact, the village is unique because it is just that bit more famous than others, and just a bit more magical. 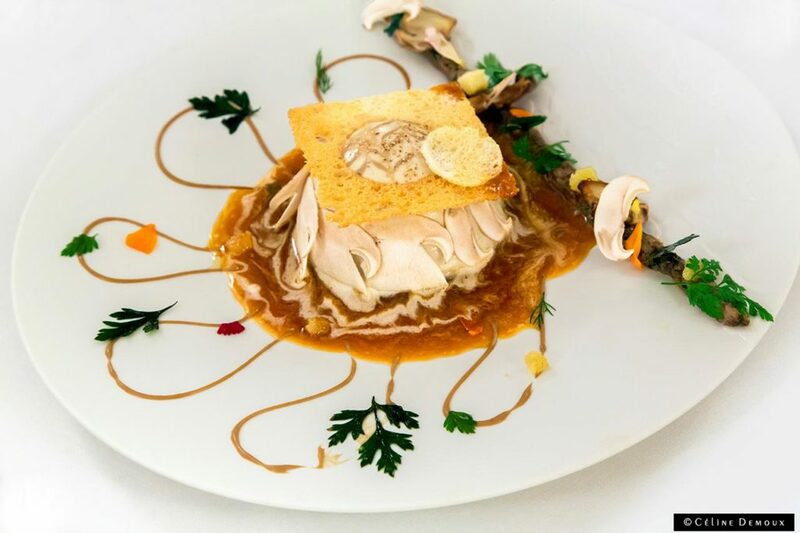 And the essence that gives Provencal villages their very special atmosphere and fragrance is here too – small squares, well-shaded terraces, narrow streets and small shops. 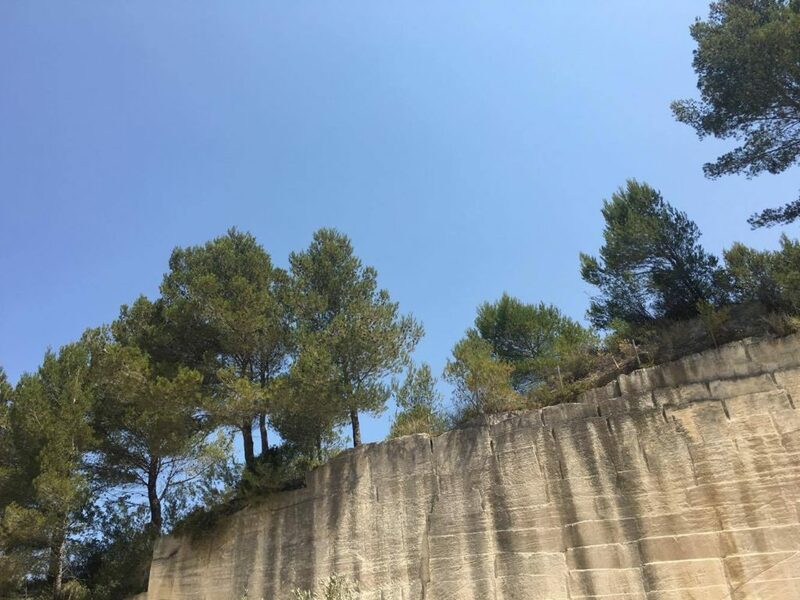 Located in the heart of the regional Alpilles park, the quarries of the Val d’Enfer were exploited for industrial purposes until 1935. 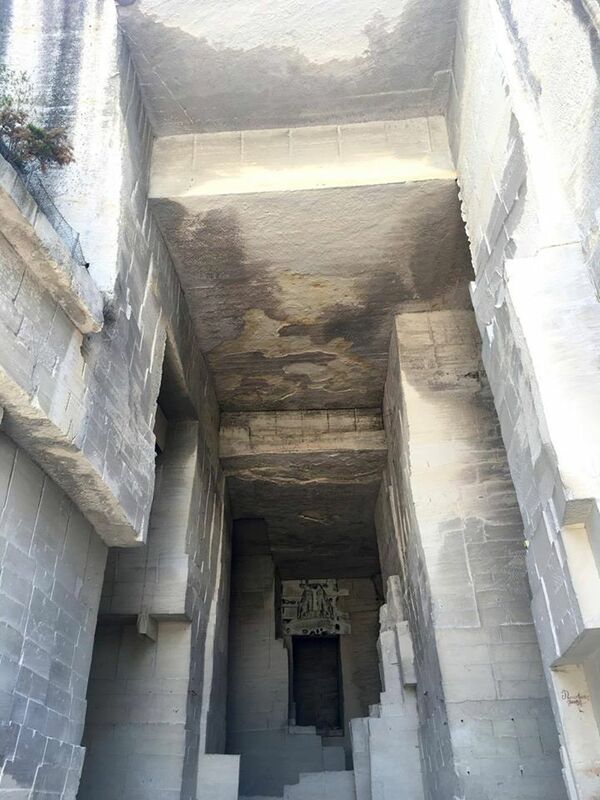 The quarries had been renowned for their easy extraction and the white colour of their limestone since the second century BC. 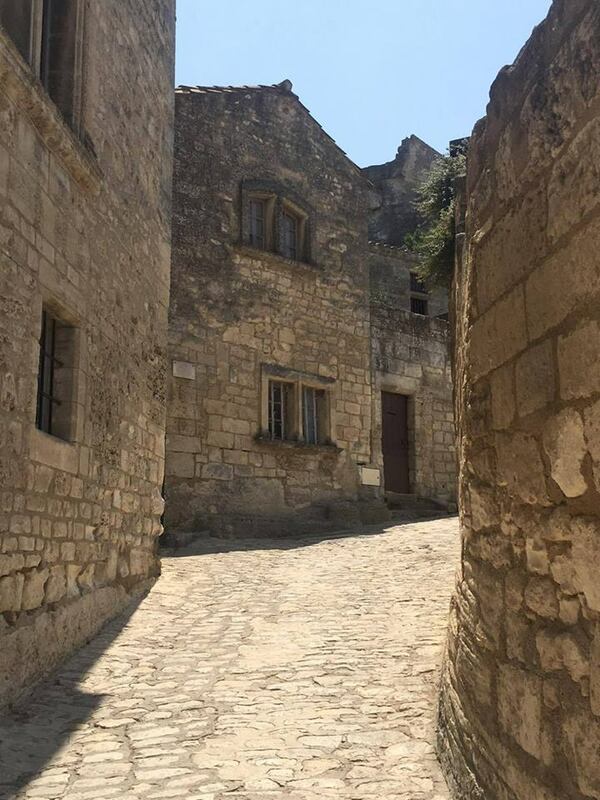 They were used to construct Glanum near Saint Remy de Provence, the medieval village of Baux de Provence, and the castle of Baux. 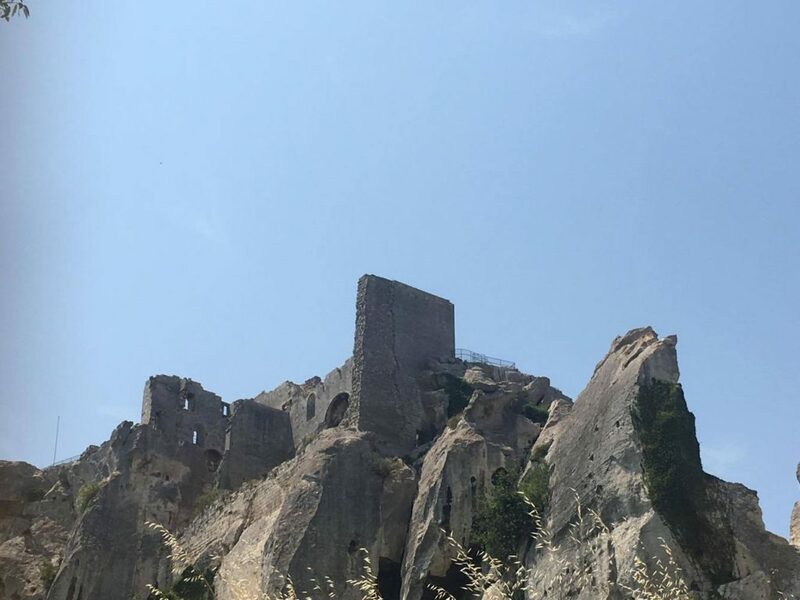 The mineral wealth of the Alpilles was confirmed in 1821, when a red mineral used for the extraction of aluminium was discovered. 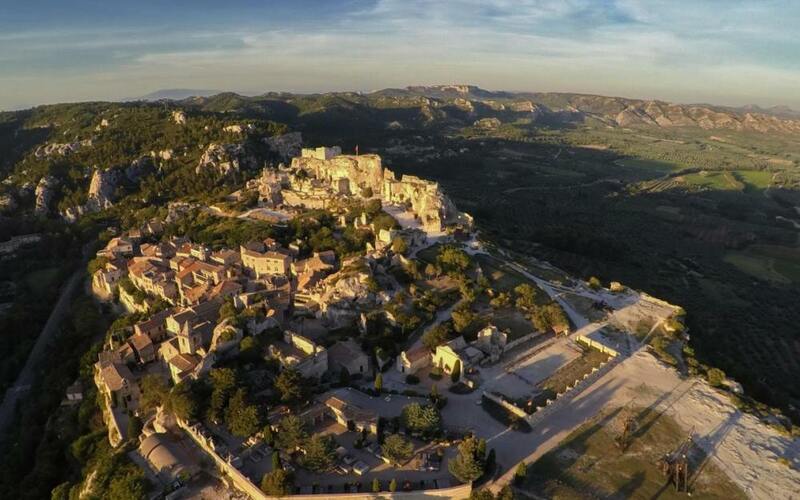 It was named bauxite, refering to the nearby village of Baux de Provence. While the quarries of the Val d’Enfer are today a national heritage site, they still carry the signs of their industrial past. The walls are marked by the intensive extraction methods used to mine the stone, such as the “crocodile saw”, giving them an novel image, full of mystery and majesty. The unique atmosphere and cool temperature of the site have always inspired artists to get creative. For them, the quarries served both as a muse and a setting, an inspiration and a stage for their creations. Dante found the ideal setting for his “Divine Comedy” here, Gounod wrote his opera “Mireille”, and Cocteau came to film “The testament of Orpheus”. Due to their exceptional artistic heritage, the quarries of the Val d’Enfer eventually shed their industrial past. 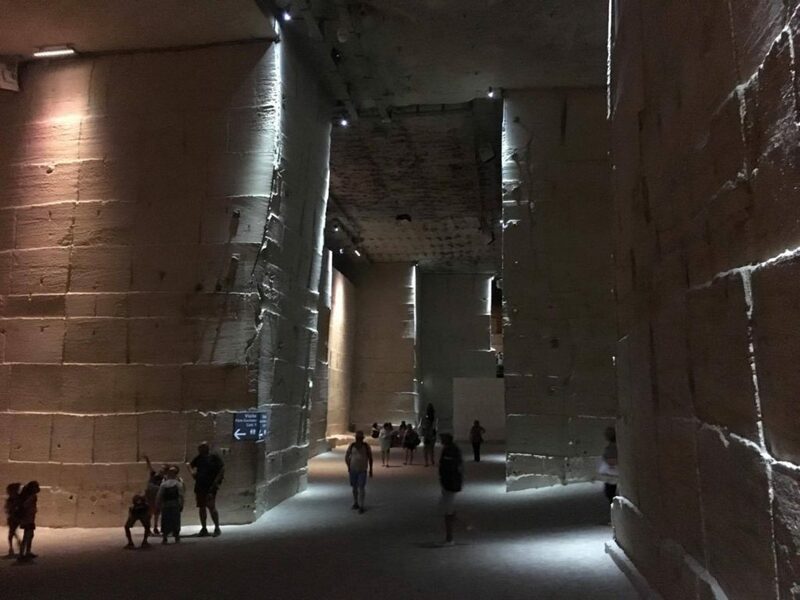 Thanks to the visionary genius of Cocteau and the research done by stage designer Joseph Svoboda, the quarries became host to an ambitious cultural project in 1977. 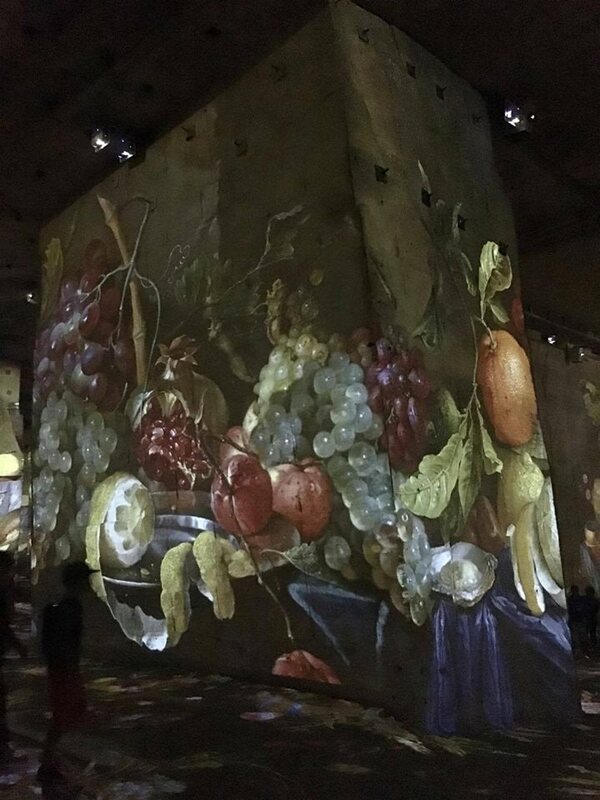 Their immense walls were transformed to serve as projection screens for photographic images. 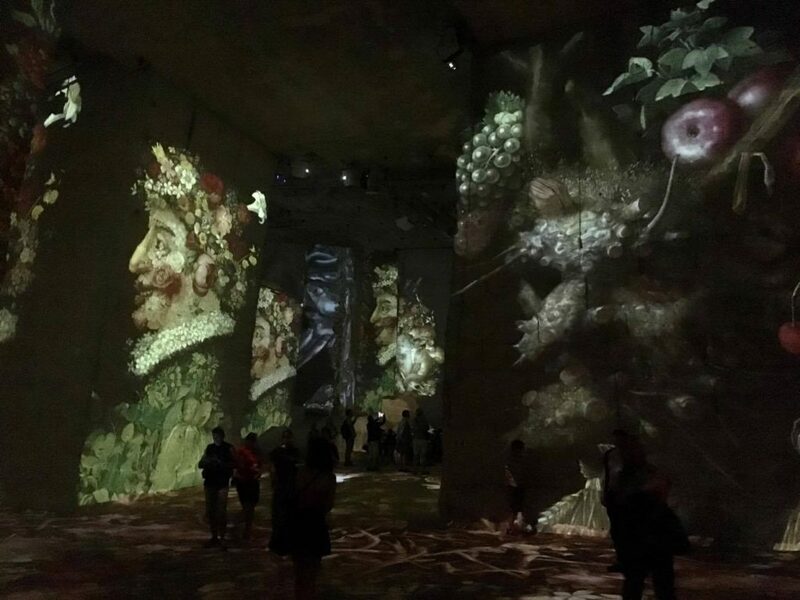 For over thirty years now, the quarries of the Val d’Enfer have been host to new projections every year. The Fantastic and Wonderful world of Bosch, Brueghel, Arcimboldo, From 4th March to 7th January 2018. 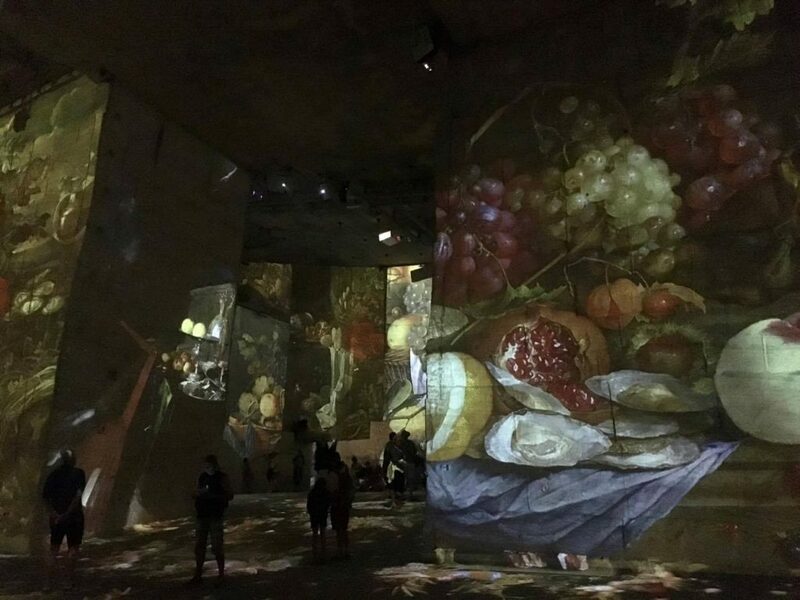 From Hieronymus Bosch’s most emblematic triptychs to the remarkable compositions of flowers, vegetables, and fruits by Giuseppe Arcimboldo, and the religious themes and village festivals painted by the Bruegel dynasty, the Carrières de Lumières is highlighting the fascinating worlds of these great masters. These artists endeavoured to represent the ferment of life and human activities, in all the duality pf a world that alternates between God and Evil. The show offers a journey through pictorial hstory from the Renaissance to the Baroque, a journey that looks at a variety of genres, from genre scenes and still lifes to the fantastic. The dreamlike imagination of Bosch and the creativity of Arcimboldo’s fantastic faces are complemented by the joyful triviality of the Flemish Brugel dynasty, placing their many characters firmly in the real world. The spectators are intermittently immersed in the various worlds that disturb, amaze, and surprise them. Based on the metaphor of the triptych, the panels gradually open to reveal the keys to understanding the works of Flemish and Italian masters.